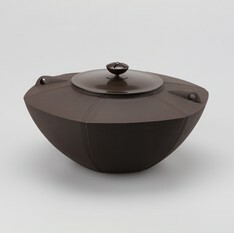 A mixture of clay and sand is shaped by rotating a board with a cutout outline that is a cross-section of the final shape. 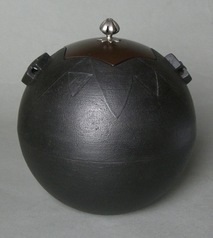 This technique is used to make tea kettles for the tea ceremony, temple bells and other circular, symmetrical objects. 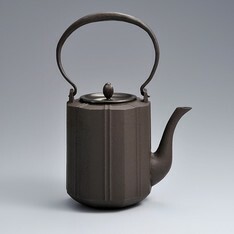 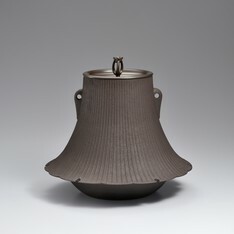 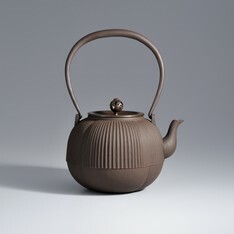 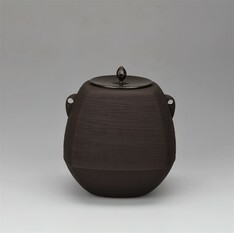 After removal from the mold, a kettle can be heated and painted with lacquer and ohaguro (a coating used in the old days to blacken one's teeth) to produce a uniquely beautiful finish.